Need a way to quickly capture orders and increase the speed of service to your customers? 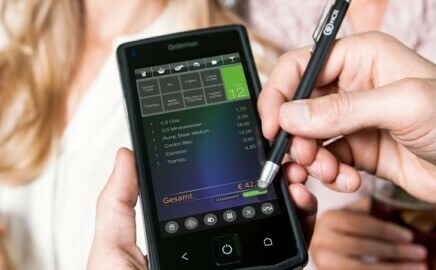 The Orderman Handheld Terminal allows servers to enter, submit and even securely pay for orders without leaving the guest’s table. This leads to increased orders, faster service and more satisfied customers! Aloha Pulse is a powerful tool that allows you to see the operations of your site in real-time, all from your iPhone. Imagine being able to react to sales and labor totals and make changes on the fly. Aloha Pulse gives you the ability to manage your operation from anywhere! With Aloha Stored Value, your brand is in your customer’s wallet. 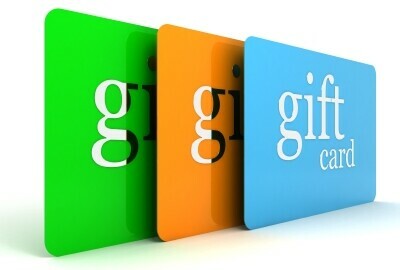 It’s simple and inexpensive with a low flat monthly fee and no worries of being a charged “swipe” fee. 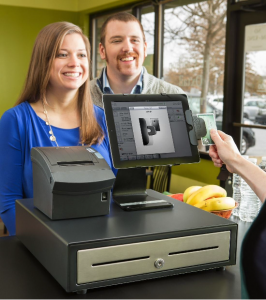 POS Technologies is Utah’s leading provider of restaurant technology solutions. 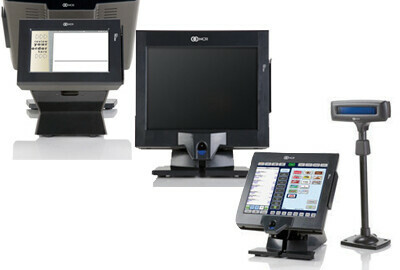 For over 15 years, our certified Aloha staff has developed, installed and support POS systems at hundreds of locations. From the corner coffee shop to multi-state restaurant operations, we are committed to the success of your establishment. POS Technologies provides “Best in Class” hospitality solutions from NCR/Aloha. 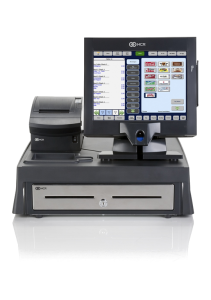 These include Aloha Point of Sale software, NCR POS terminals, NCR Silver Pro iPad POS, Aloha Marketing, Orderman Mobile Terminals, NCR Merchant Solutions and Aloha Enterprise. We also provide Talon Video Surveillance systems that can help ensure your site is secure from theft and liability. Supporting Utah’s independent restaurant operators is our passion! Our team of certified technicians has a proven track record of success giving your operation the tools needed to reduce costs and maximize profit. Aloha Point Of Sale as a Service may be the right plan for you! Are you planning to open a new restaurant but running short on funds? Are you a current Aloha user that needs to upgrade your system but don’t have excess cash flow to purchase new gear? If you answered yes to either of these questions, Aloha POS As A Service (POSaaS) may be the perfect choice for your operation. POSaaS is a new program that allows restaurant operators to “rent” the POS system by the month. The system is covered by support and warranty during the entire period ensuring that your POS is always operating at its best. This flexible program allows you to add or delete equipment as your operation evolves and best of all, there is no fixed term commitment! Silver Pro is tailored to help your restaurant become more efficient, grow sales and increase profitability. Click on the link below to setup a demonstration of this powerful and flexible restaurant management system. Remotely manage your sites with Aloha Pulse! Aloha Pulse is your restaurant’s dashboard to success. Pulse Realtime is new way to interact with the most revolutionary Point-of-sale system in the world—Aloha! Realtime gives you instant access to data that allows you to make quick and effective choices that will strengthen your bottom line. 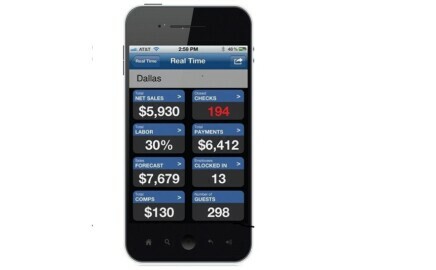 You can view sales totals, labor dollars, comps, voids, employee performance and much more—right as they are happening. Pulse also gives you a view of customer feedback from Facebook, Twitter, and Yelp allowing you to respond immediately. Pulse gives you and your team the tools to take on the world and to do it with style! Look At These New Features! Order from your phone or computer with Aloha Online Ordering! 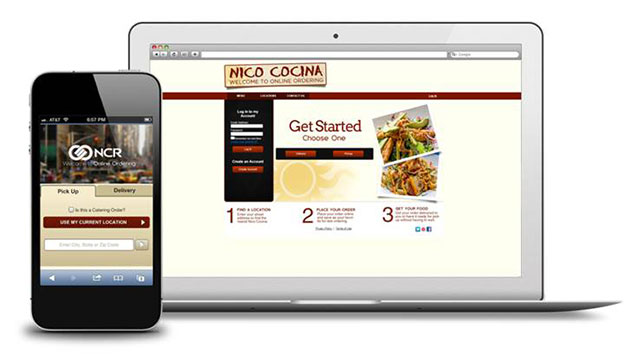 NCR Aloha Online Ordering enables your customers to access your restaurant on-the-go, either from the palm of their hand or their personal computer. The convenience of online and mobile ordering opens up your restaurant to anyone with internet access and leads to a big increase in traffic and enhanced customer loyalty. 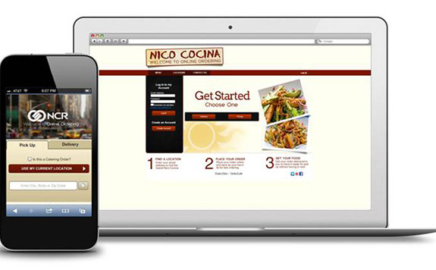 Online ordering gives your customers the perfect way to order the food they want, when they want it and enjoy it in the comfort of their offices, homes or on-the-go.